Rugby There are 40 products. 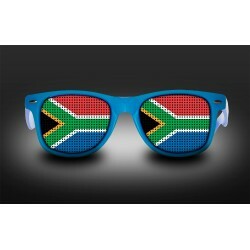 Eyeglasses with the South Africa flag. 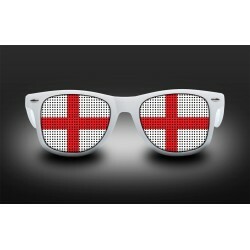 Eyeglasses with English Flag on the lenses. Special for supporters. 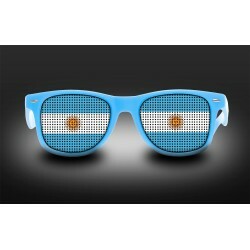 Eyeglasses with Argentina Flag on the lenses. Special for supporters. 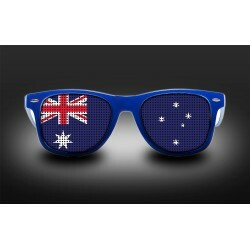 Eyeglasses with Australian Flag on the lenses. Special for supporters. Eyeglasses with Canadian Flag on the lenses. 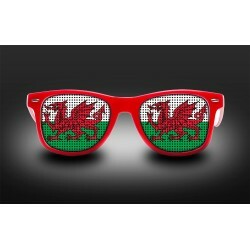 Special for supporters. 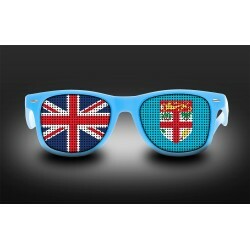 Eyeglasses with the Fijian Flag on the lenses. Special for supporters. 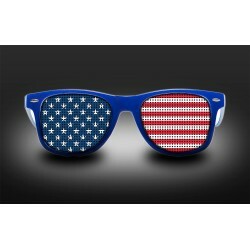 Eyeglasses with the French Flag on the lenses. 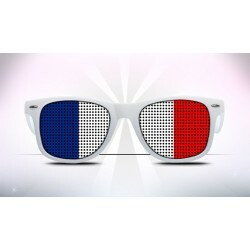 ALLEZ LES BLEUS Special for supporters. Eyeglasses with the Flag of Italy on the lenses. Special for supporters.